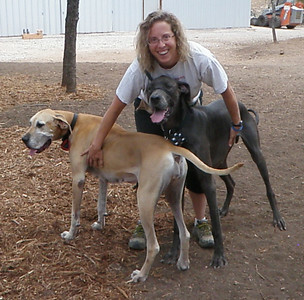 Hi, my name is Wendee Phenix and I am the Ranch Boss/Owner of the A to Z Dog Ranch, LLC. I moved to Austin from San Diego, CA in 1996. I worked as Network Administrator and then moved into Project Management in what I like to refer to as my "previous life". 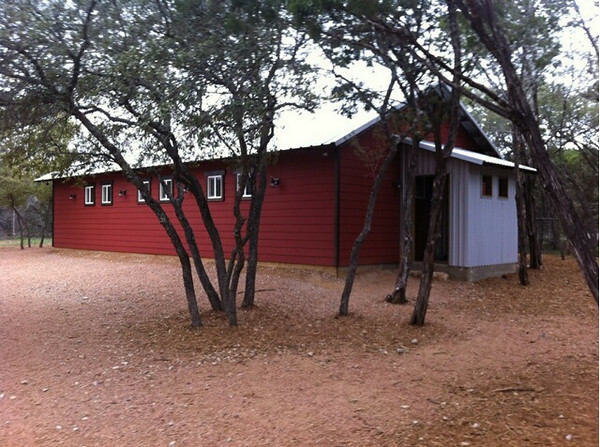 In 2007 my husband, David Wilson aka The Marshal, and I moved to Spicewood, TX. I was always involved with animals and developmentally challenged children, ever since I was young girl. Worked various jobs doing house, pet and baby sitting. 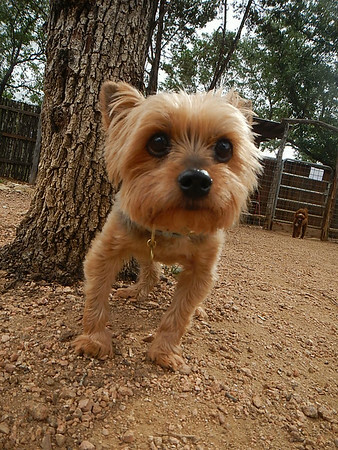 We moved to Spicewood in 2007 with 2 dogs and plans to build a home. 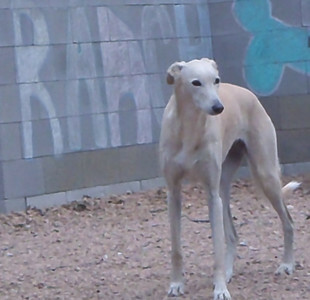 We now have a dog ranch and 7 rescue dogs. 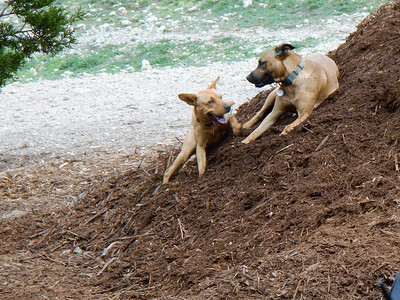 Our dogs are members of our family. 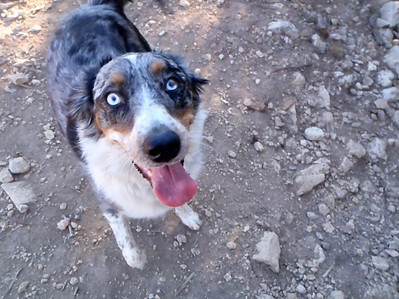 We love, cherish and spoil them as properly trained humans should. 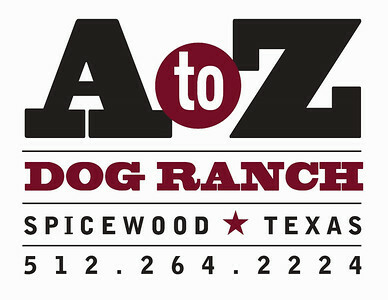 We started the A to Z Dog Ranch in Sept of 2009. 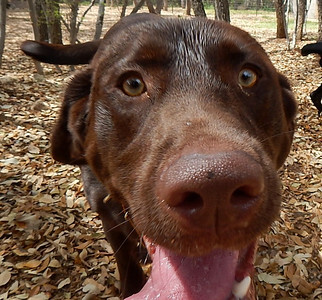 We learned that lots of love and patience can get you very far in life, as well as with animals. 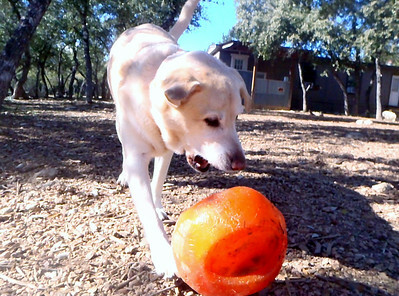 We believe that each dog that comes here is special and we try to treat each one as if they were our own.